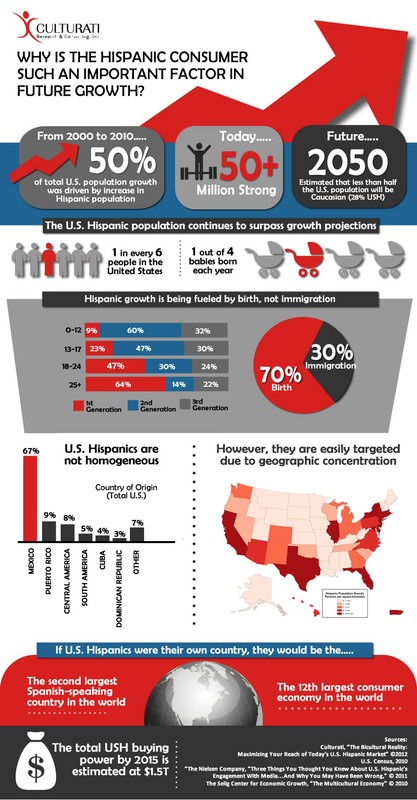 Hispanic: a critical component of the Total Market - Culturati Research & Consulting, Inc. - Culturati Research & Consulting, Inc.
Culturati Research & Consulting, Inc. While the Culturally Hispanic (AKA unacculturated) segment continues to be critically important at 37% of the Hispanic population, attention should also be placed on understanding the Hispanic bicultural segment (43% of the Hispanic population). Doing so will equip brand teams with the knowledge necessary to win in the new “Total Market” where Hispanic is a critical component of brand development and growth, especially in the top U.S. cities. Leveraging our on-the-ground cultural intelligence (see Culturati’s syndicated report: “The Bicultural Reality: Maximizing your Reach of Today’s U.S. Hispanic Market” ©2012) and expertise, it is safe to say that this and the next generation of U.S. Hispanics will not “assimilate” in the traditional sense of the word. Instead, they will create their unique blend of biculturalism, which will be proudly and explicitly communicated to the world, and as a result, it will have great influence on the non-Hispanic population and future market dynamics of our country. Given the transformation of our country into a cultural Mosaic versus a melting pot, it is critical to seek deep understanding of the Hispanic population. When doing so, using traditional and/or predominantly demographic-based acculturation models will only yield one dimensional knowledge which is no longer sufficient to fully understand the current and future Hispanic generations as well as the impact that Hispanic may have on the rest of the country. 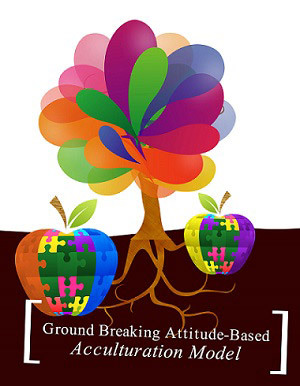 Culturati has exerted thought leadership in the industry with a data-driven, attitudes-based breakthrough acculturation framework that can be taken down to the category level. 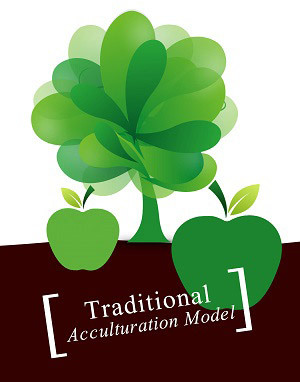 This first-in-class acculturation model not only paints a more accurate picture of the U.S. Hispanic landscape, but gets to the core and roots of what shapes Hispanic consumer and shopper mindsets – uncovering core Hispanic values and attitudes that drive their behavior. This yields valuable knowledge that uncovers opportunities to identify unifying themes across acculturation segments and nuances for more effective connections (e.g., messaging, touch points, innovation, etc.) with the most important segments: culturally Hispanic and bicultural. ©2019 Culturati Research & Consulting, Inc.